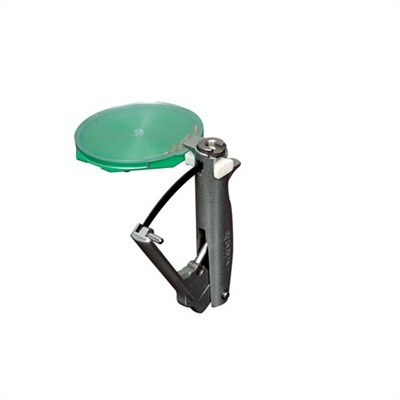 The RCBS Hand Priming Tool is tray fed (tray holds 100 primers) and incorporates a patented safety mechanism to separate the primer seating operation from the primer supply in the tray. The tool is contoured to fit comfortably in your hand, and the tool housing is cast metal. Large and small primer seating stems are included. This tool uses RCBS press type shell holders - works best with RCBS brand shellholders.